Visitors and locals alike come to The American Hotel Atlanta Downtown - a DoubleTree by Hilton for its prime location and excellent dining options. Step back in time to a place where you might find *007 enjoying a martini, shaken, not stirred. 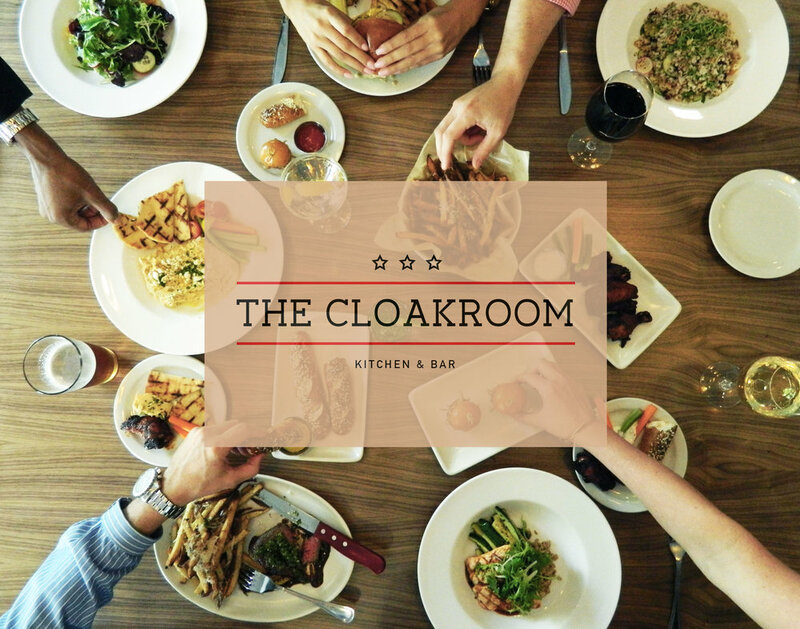 The Cloakroom Kitchen & Bar greets you at its entrance with a wall mural of Kennedy and Khrushchev engaged in high stakes talks, where you can pick up the red phone and listen to their conversation. The space is accented with rich mahogany woods, sumptuous seating and ‘cherry’ mood lighting. Sit back and enjoy classic craft cocktails and elevated bar bites while enjoying images of the rat pack and celebs of the day adorning the walls. Dig into Southern inspired entrees that even a secret agent would have to recommend.